Stories of Dementia began when Dr Katie Featherstone found that something needed to change in order to improve the lives of those living with dementia. To erase the old-fashioned stigma of dementia being boring and a quiet topic of conversation, Katie wanted to create a brand that would provide a platform of colourful images to educate and raise awareness of the lack of care and attention there is in the UK on those with dementia. 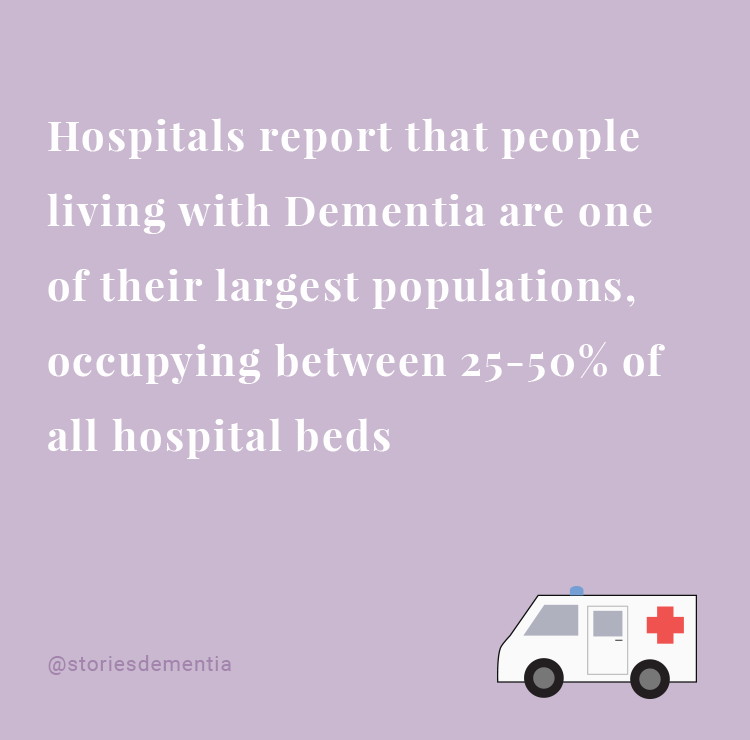 For this we designed and manage the blog storiesofdementia.com and created a brand identity using illustrated characters to personalise the research. The Stories of Dementia website is a platform for people with, and friends and family of, dementia. 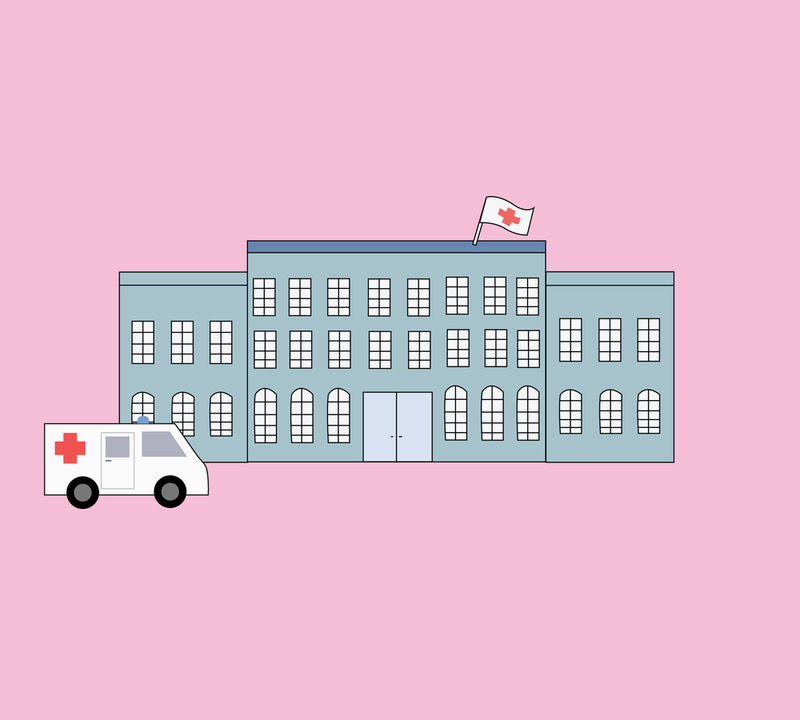 Animations, illustrations, posters, logos and team emoji's have been used to add personality and informality to the brand for both the blog and social media pages. To find out about upcoming events, dementia friendly cinema screenings and how you can get involved, have a look at the blog and follow them on social media.